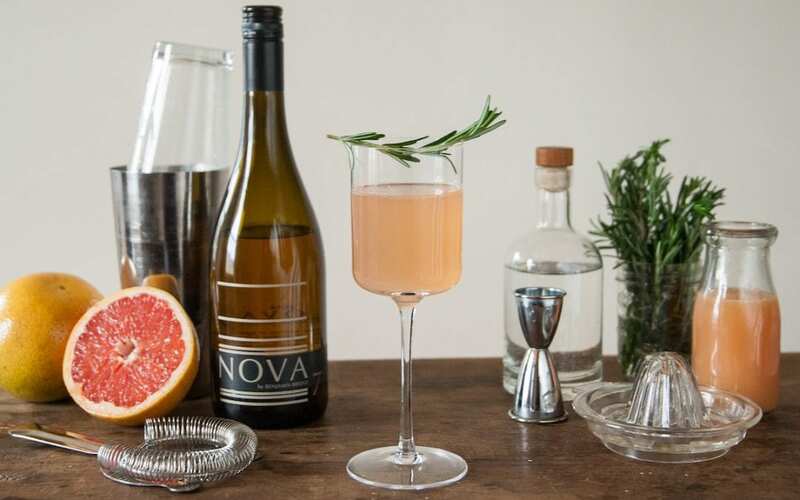 This Thursday, April 18th Benjamin Bridge team members will be hanging out at select NSLC locations offering samples of Nova 7 in celebration of this annual event. Unable to join the Benjamin Bridge team for a sampling? Not to worry – stop into Founders House! Gavin will be behind the bar making some exquisite cocktails featuring this Nova Scotia vino legend.